The only one application to enjoy all your multimedia content on a single device in a single application. 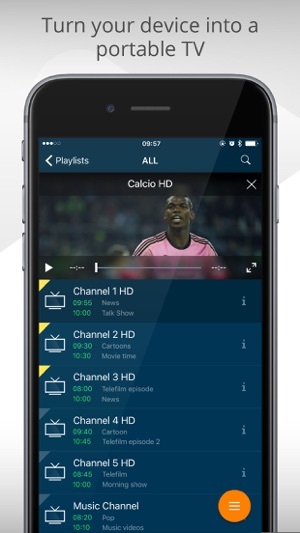 rIPTV brings streaming and on demand television to your iOS device. 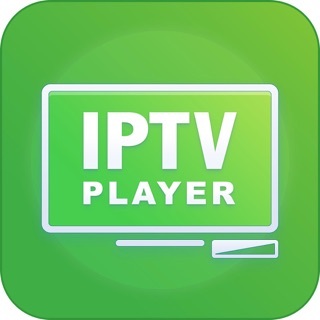 Intuitive and easy to use, rIPTV is the best service for watching and enjoying television over internet. rIPTV add electronic program guide to all your channels and let you find what you’re watching now! 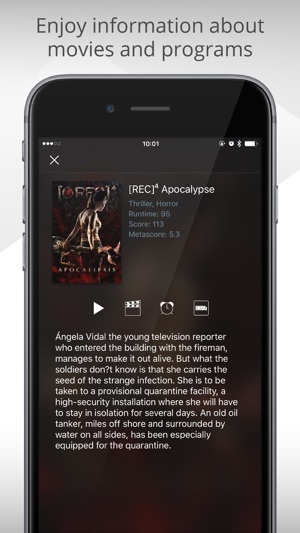 rIPTV let you find showtimes, watch trailers, browse photos, and display rating and information of all your movies. 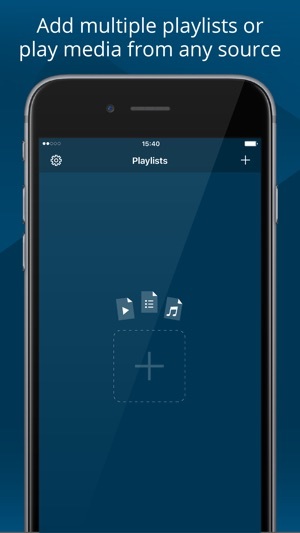 Perfect for watching series, sports, news, films, children’s programs and listening to music. Скачал, добавил плей лист. Артефакты на каждом канале. И вина приложения точно, т.к. Те же самые каналы через vlc и напрямую работают отлично. Ждем исправления.